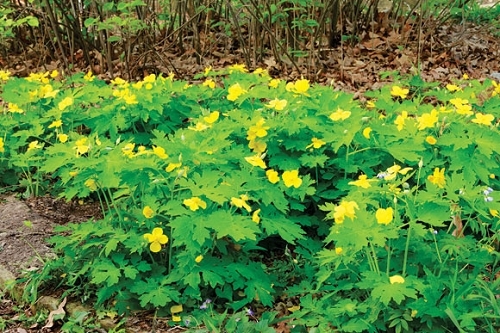 Celandine Poppy is a great plant for the shade garden. The foliage comes up early, forms a dense 12 to 16-inch cover, and remains until after fall frost if provided with enough moisture. It needs good rich soil with lots of organic matter to keep it looking good through summer. It re-seeds well. 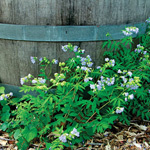 The 2-inch diameter flowers are a welcome sight in early spring and pair well with the ephemeral Virginia Bluebells. Grows well in container gardens. The root can be used to produce a yellow dye. 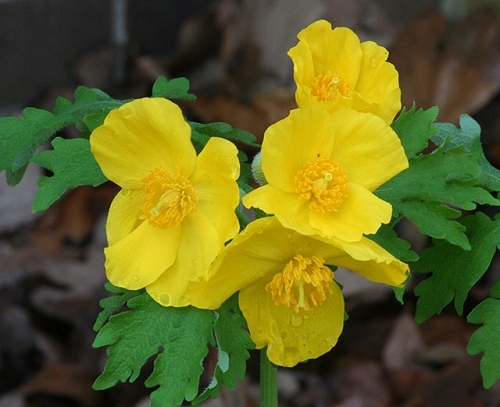 I purchased my first two Celandine Poppies in 2007 from a small native plant vendor at the International Master Gardeners Conference in Little Rock, Arkansas. I knew that I wanted more so when I got home I began to look for another vendor. That's when I discovered Missouri Wildflowers. I have never received plants so well packaged. 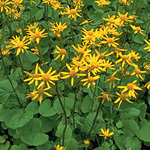 I planted in a shady area of my front yard and have enjoyed their sunny yellow flowers each spring. Highly recommended, definitely a five star plant!